US Attorney General Bill Barr reportedly will announce as early as next week the completion of special counsel Russia investigation. 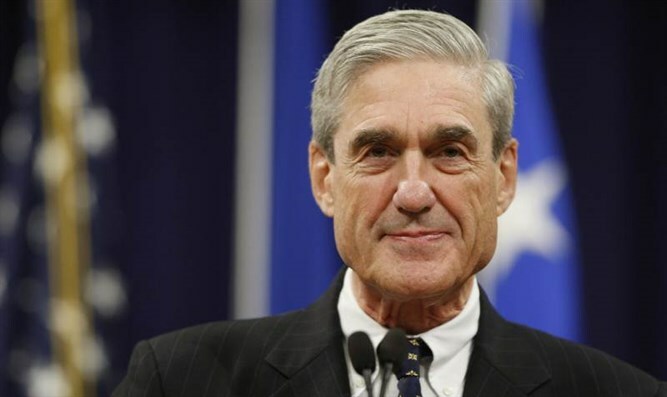 US Attorney General Bill Barr is preparing to announce as early as next week the completion of special counsel Robert Mueller's Russia investigation, CNN reported on Wednesday, citing people familiar with the plans. According to the sources, there are plans for Barr to submit to Congress soon after a summary of Mueller's confidential report. The precise timing of the announcement is subject to change, the report noted. With President Donald Trump soon to travel overseas for a summit with North Korean leader Kim Jong Un, Justice officials are mindful of not interfering with the White House's diplomatic efforts, which could impact the timing. Last month, then-acting attorney general Matthew Whitaker said that Mueller has almost finished up his nearly two-year investigation into collusion and Russian interference in the 2016 election. Sessions resigned at the request of President Donald Trump last November.